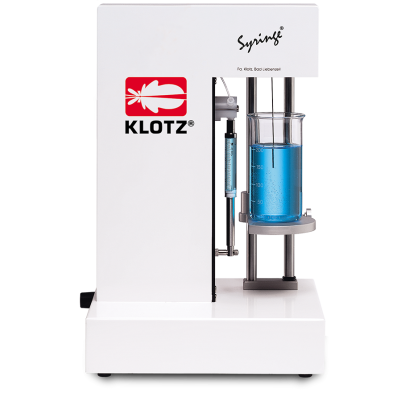 The particle counting system Syringe ® has been specialy developed for applications in the lab. Particle sizes of 0.9 μm to 139 μm can be detected in concentrations up to 120'000 particles/ml. Additionally, grain size investigations can be done with this particular instruments. The analysis principle is based upon an optical particle counting. Every time a particle passes through the analysis window the extinction of the light is registered. With this method very small particles can be detected, even at very low concentrations. As we can choose between different syringe sizes, volumes as small as 10 μl can be easily investigated. Contact us – and fathom new aspects of the properties of your product!